Amazing find in gated community with desirable schools and rare private pool! 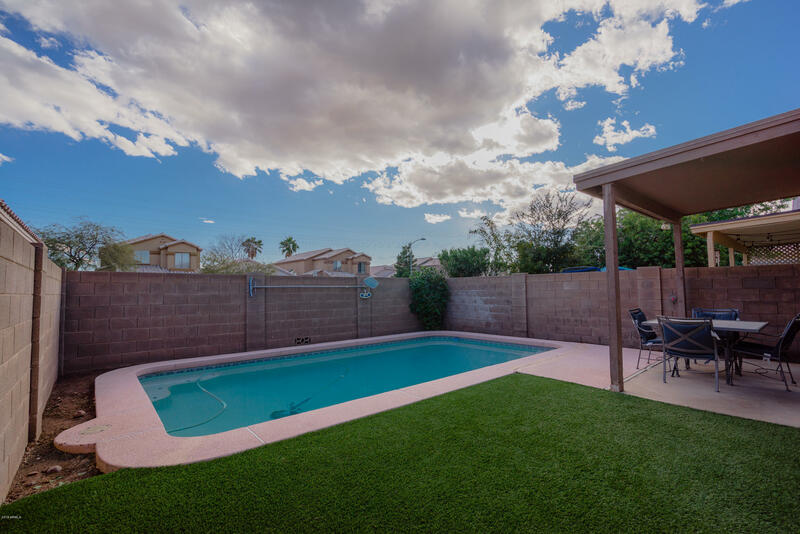 Conveniently located near I-17 and close to lots of shopping & dining. New carpet and easy care artificial turf in the backyard.